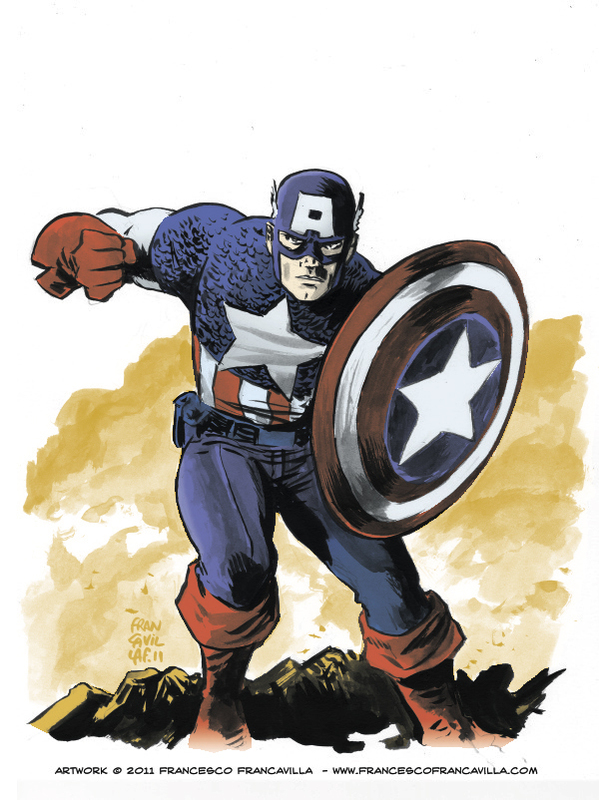 Captain America sketch by Francesco Francavilla. Another sketch I colored while freaking about about C2E2. Many thanks to Francesco for letting me color and post this on my blog.